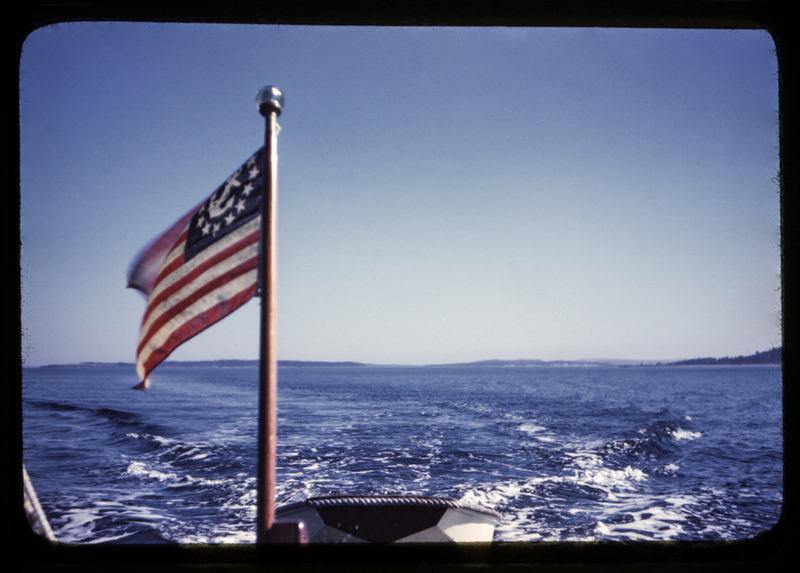 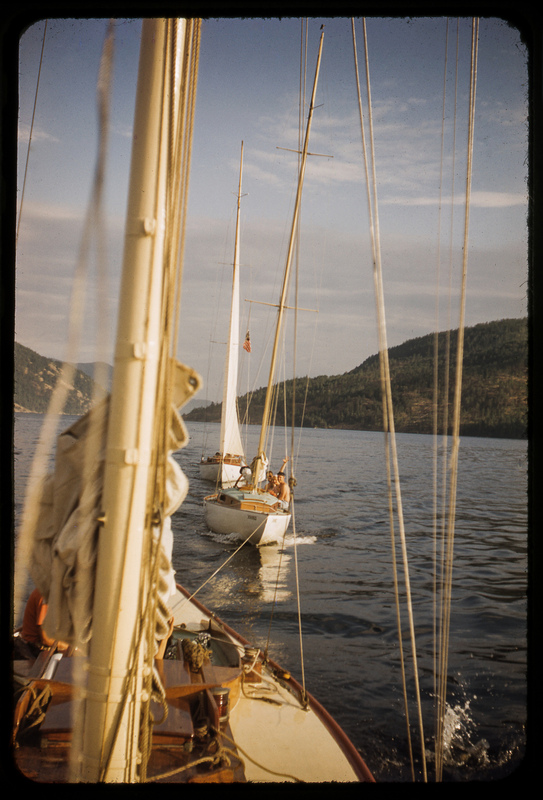 Kodachrome film introduced the world to color images. 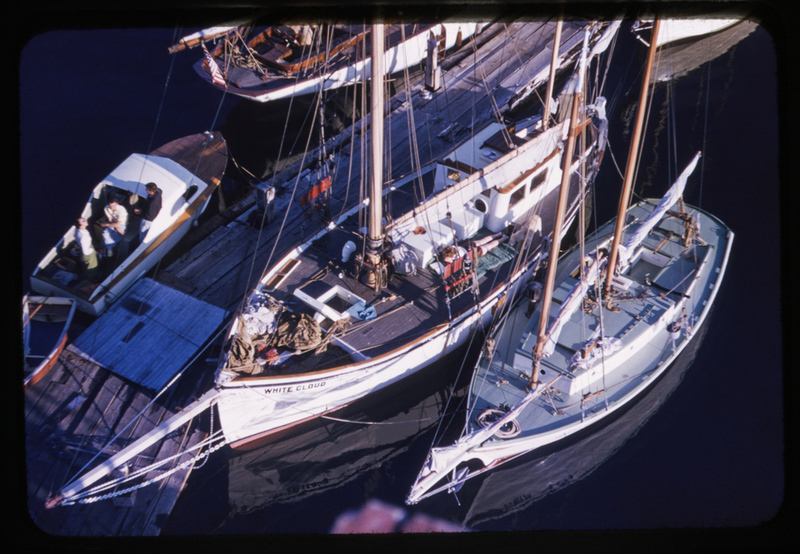 While not the first color film, previous color photographic processes saw limited use due to cumbersome and time consuming manufacturing, use and development. 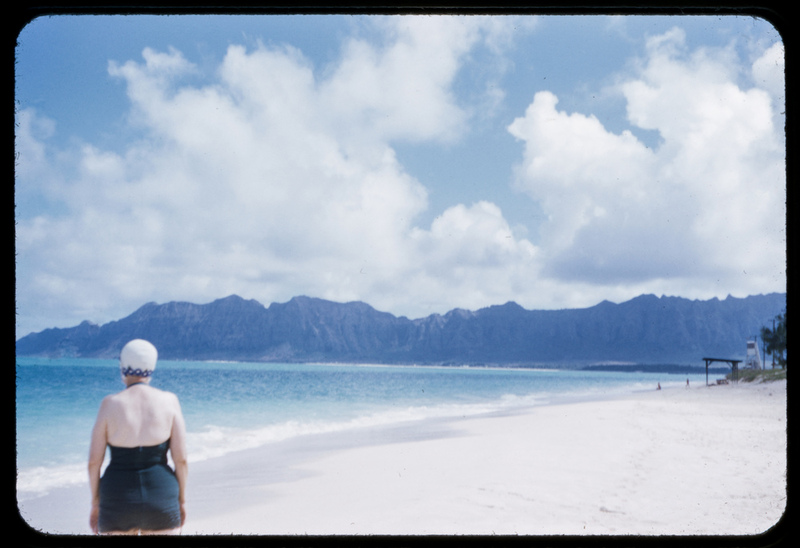 Released in 1935, Kodachrome film was manufactured for 74 years, with the last lab capable of processing the film shuttering its doors in 2010. 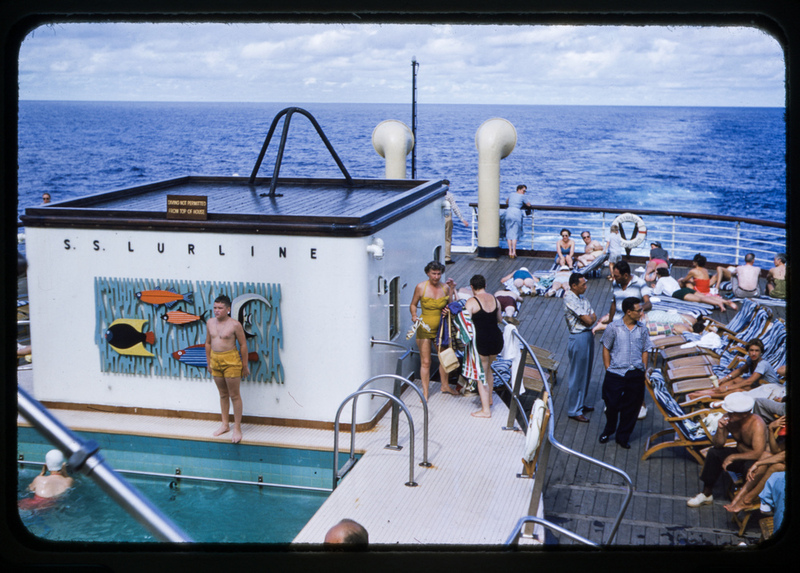 Kodachrome is known for its rich, realistic colors. 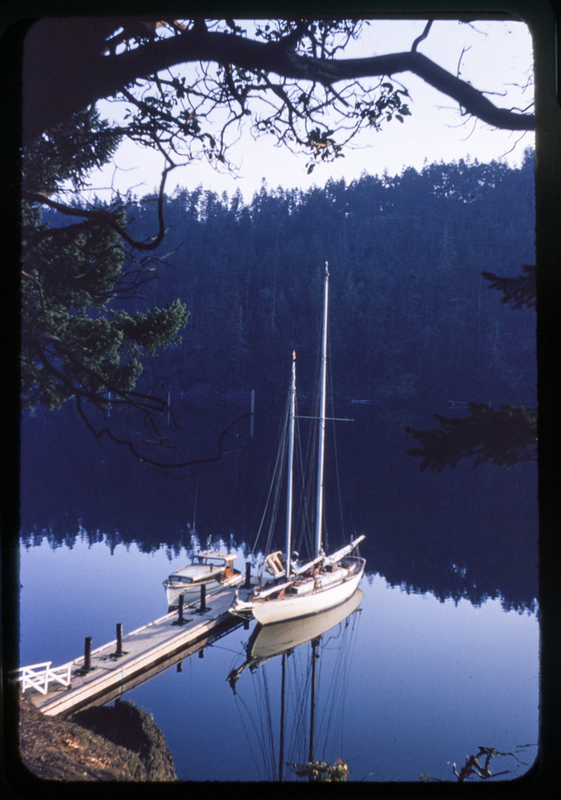 When stored properly, in dark conditions, the film exhibits excellent color stability. 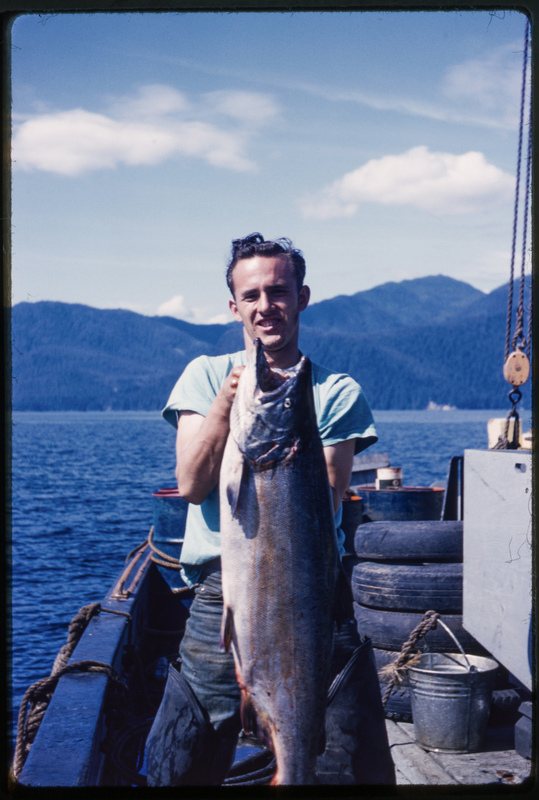 The latest additions to my "old photo” collection include Kodachromes taken by my grandfather, and his father, in the late 40’s and the 50’s. 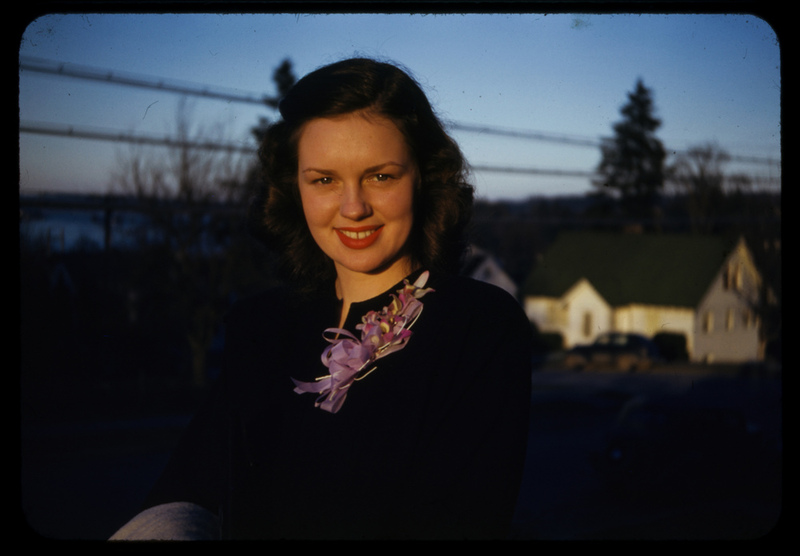 They are wonderful examples of the traits that made Kodachrome a top choice for photographers for so many years.